Festivals for many state occasions have been celebrated in all periods of India's history. Music is an essential part of any festival. Aarati music creates an atmosphere of sharing the enjoyment together with friends. Clapping hands in the rhythm of the music amplifys the feeling of get-together in celebration. 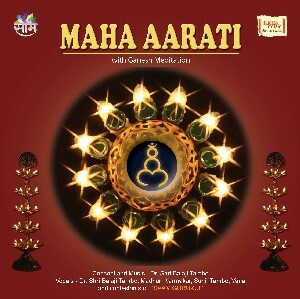 The music on Maha Aarati has been composed mainly for spiritual celebrations, feeling and sharing the presence of spiritual energies, gods and the master.